Thank you for featuring my chicken taco soup this week. What a great round up to be included in! Thanks for the party! Hope you enjoy my post on colorful wedding dresses this week! Thanks for featuring my Sticky Honey Mustard Chicken — what a nice surprise! Wishing you a lovely rest of the week! Thanks so much for hosting, and for featuring my pesto pasta recipe! 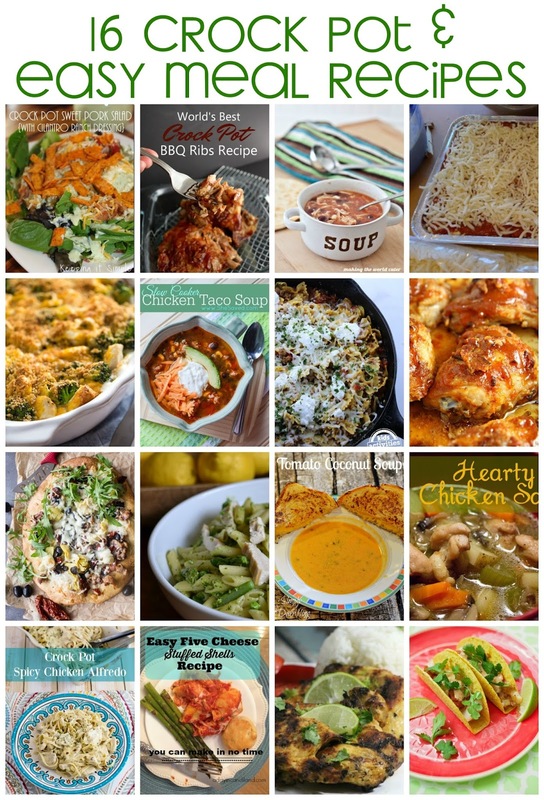 I enjoyed checking out all of the great recipes here.